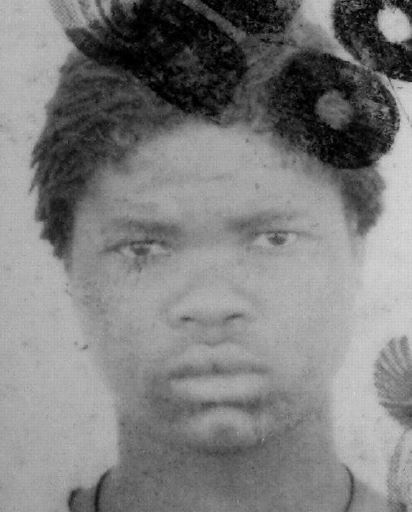 Thobile Mpumza (26) was from Mount Ayliff in the Eastern Cape. He began working for Lonmin in 2009.He was dismissed in May 2011 after taking part in an unprotected strike and was volunteering at Lonmin during the strike in 2012. On 16 August 2012 Thobile was killed at scene 2. He was shot 13 times by the police, including in the chest, stomach (3 times), armpit, buttock, thighs (6 times) and forearm. He left behind his young daughter, sister, niece and four nephews, all of whom he supported financially. According to his sister, Xolelwa Mpumza,"My brother's death broke my heart. It was very painful to hear that my brother died and how he died. After seeing the video footage of how the police killed the workers, I stopped watching television. I don’t even listen to the radio. I am hurting."